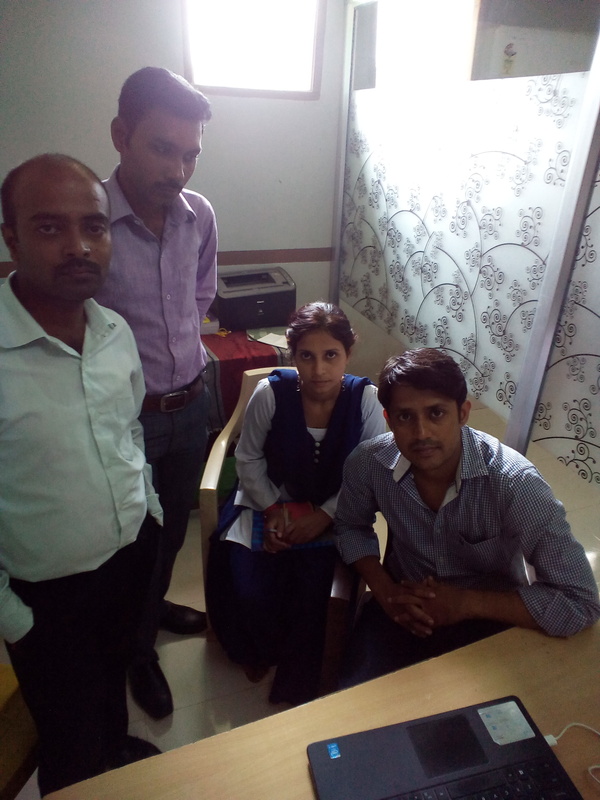 Recently we finished training at IRA world school Gwalior, MP. this was a god session, teachers enjoyed it. this will help school to expedite the process.